← Win signed merchandise from Milos Raonic and Andy Roddick! 3. He has 5 daughters that play golf. 4. In July 1986 DPR Korea issued a postage stamp of Lendl. 10. 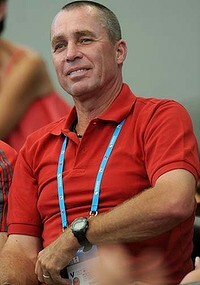 Lendl lives in in Greenwich, Connecticut.